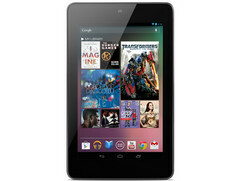 Strong sales performances and good reviews lead Google to double its shipping order for the Nexus 7. 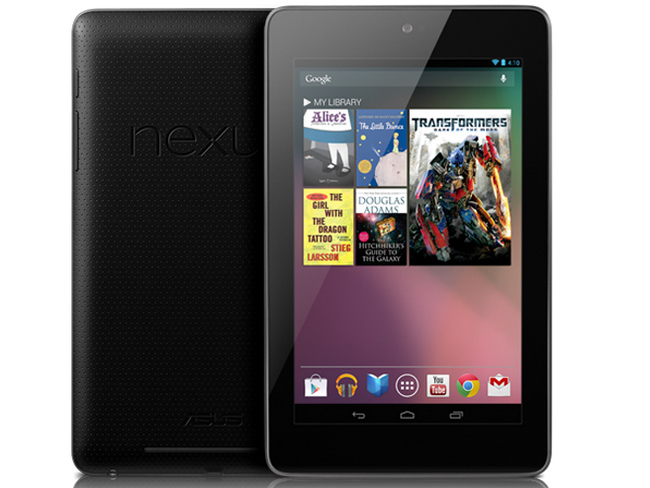 It seems Google and Asus have quite a hit device on their hands with the Nexus 7 tablet. Google had originally planned on shipping 2.5 million units in 2012, but because of popular demand and the decent reviews the Nexus 7 has received, reports state that Google has now doubled that shipping order to 5 million units. 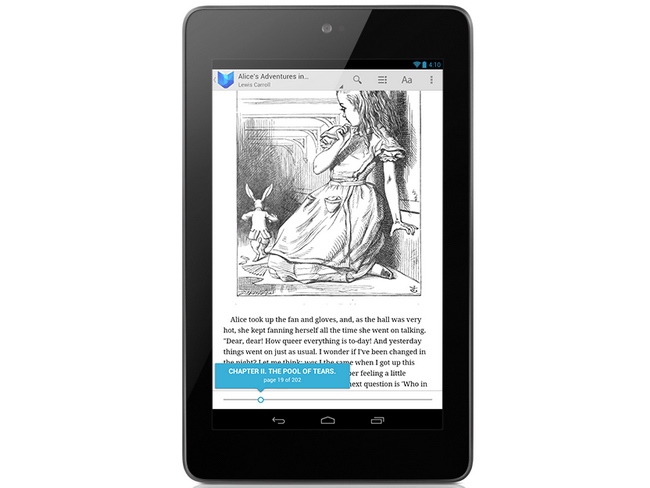 Considering the Nexus 7 has only been around since July 2012 these figures will be good news indeed for both companies involved. Attractive specifications, such as the Nvidia Tegra 3 SoC, up to 32 GB of storage and 1 GB of RAM have helped shift more units than expected. 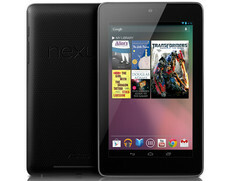 The Nexus 7 also has a 7-inch IPS LCD touchscreen, 1280x800 resolution and the new Android 4.2 (Jelly Bean) OS. With prices starting at $199 for the 16 GB model the Nexus 7 is proving to be a worthy competitor in the tablet market alongside the iPad Mini (currently enjoying monthly shipments of around 4 million units), the Kindle Fire and the Nook tablet from Barnes & Noble. 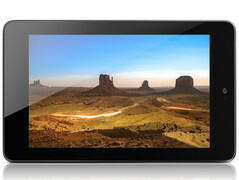 Asus posted a third quarter 2012 profit of $229.1 million, a 43% increase from the same quarter in 2011.